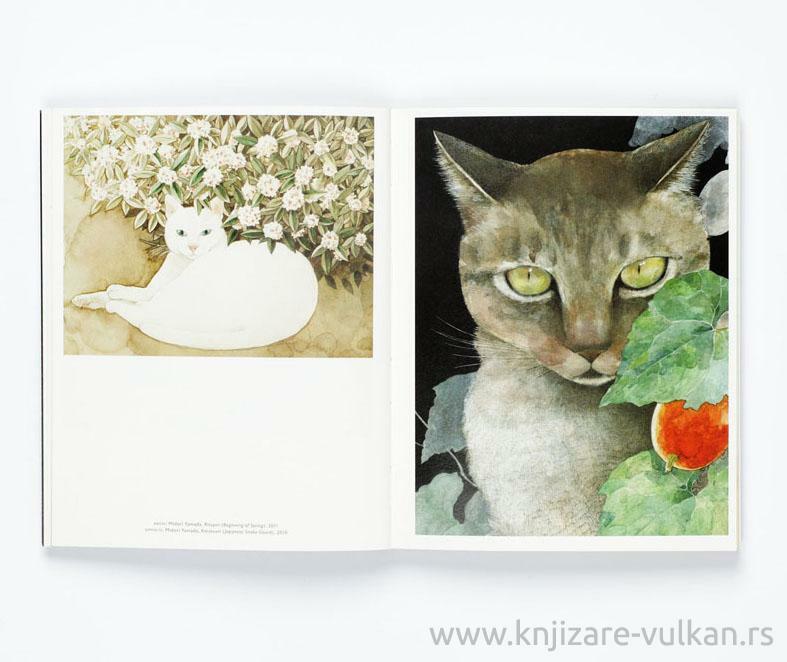 Cats have been revered by artists since ancient times for their beauty, grace, independence and air of mystery. 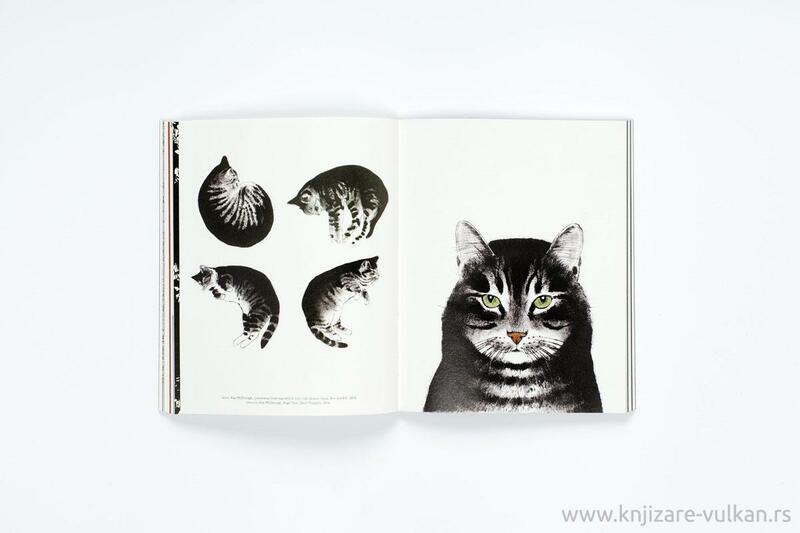 Domesticated, but with a touch of the wild about them, they share our homes and endlessly fascinate us. 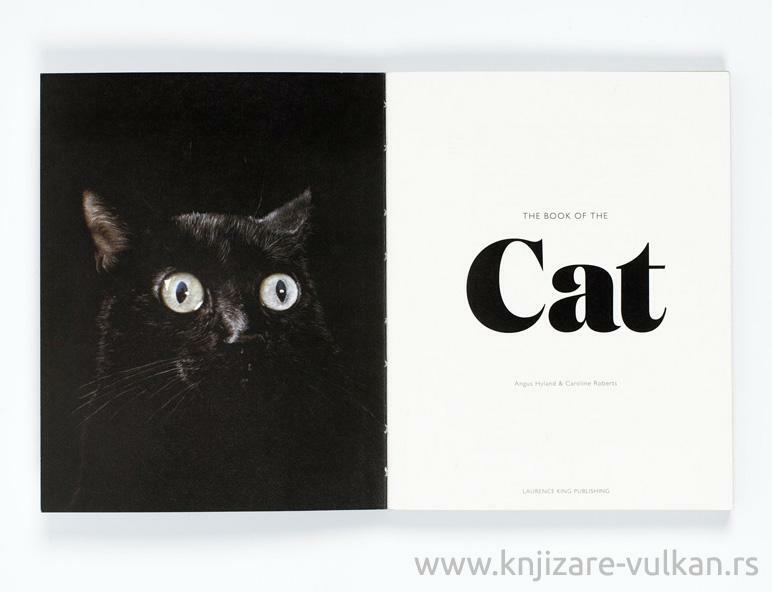 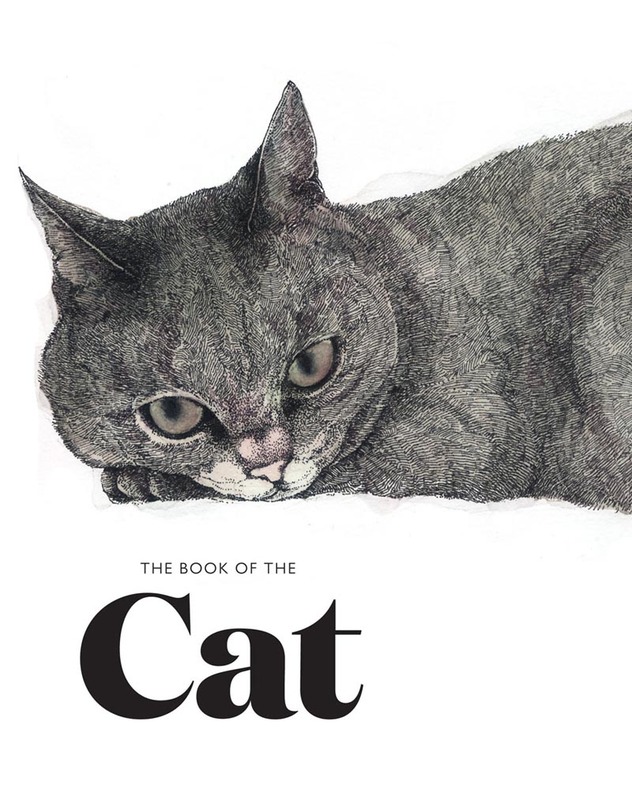 The Book of the Cat is a cool and quirky collection of feline art and illustration by artists from around the world.